Delete all empty folders with just one click. 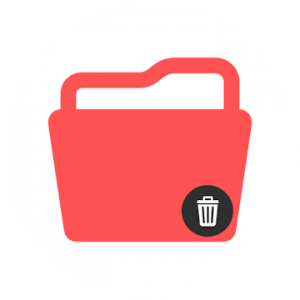 Annoyed with tons of empty folders in your file manager? Use this app..
* On devices lower than KITKAT button view and delete folder will not work. Folder Cleaner is very simple tool which removes all empty folders. With a just one click all the empty folders will be deleted. be required by the system or the app which has created it. Developer is not responsible for any problem created by the app or any data loss.